Featuring free WiFi throughout the property, Ya'an Bifengxia Kaifeng Farm Stay offers pet-friendly accommodation in Luyang. Guests can enjoy the on-site restaurant. Every room comes with a flat-screen TV. 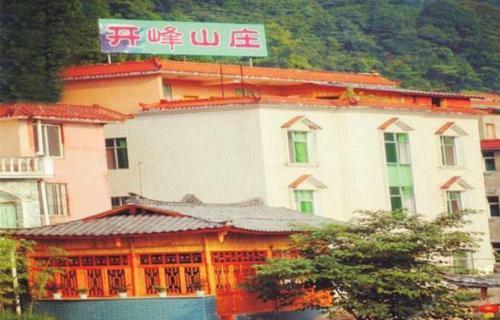 Find the best deal for the Ya'an Bifengxia Kaifeng Inn in Bifengxia (Sichuan). ... Hotels / China / Sichuan / Bifengxia. Provided by booking.com. Provided by booking.com.